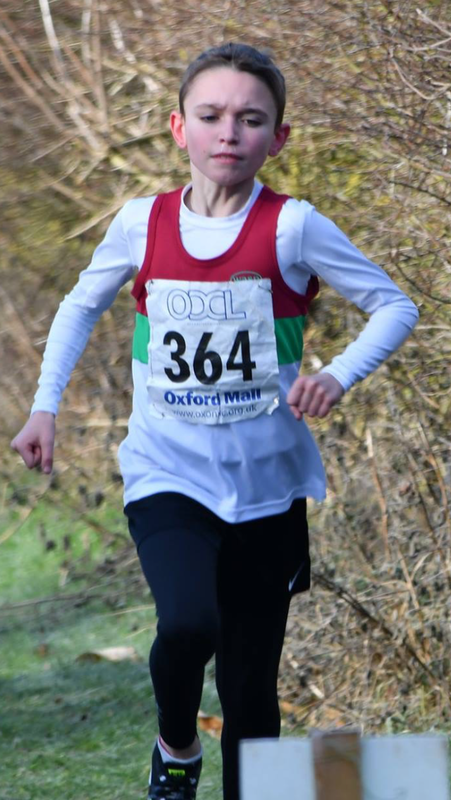 First event at Oxford Horspath. 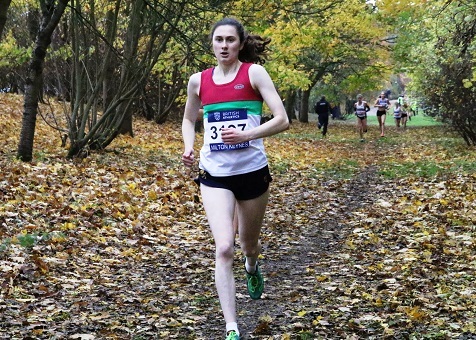 Alex wins England vest with a bronze medal at Norwich. 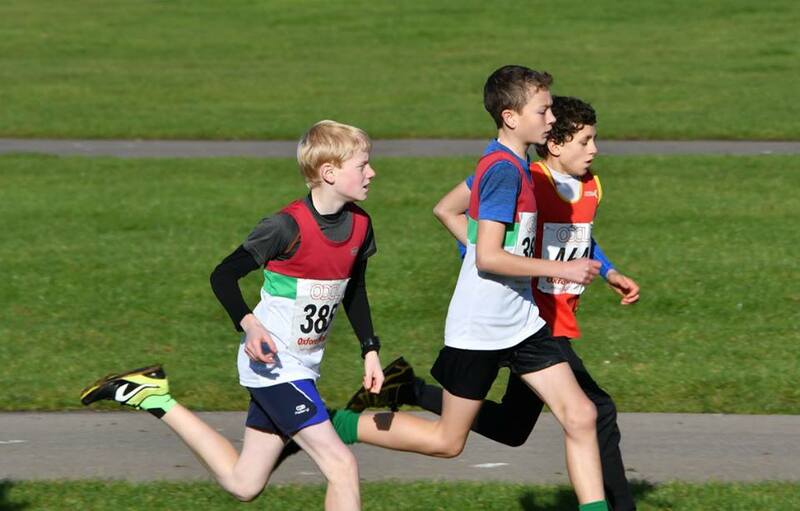 modified to add omitted runners. 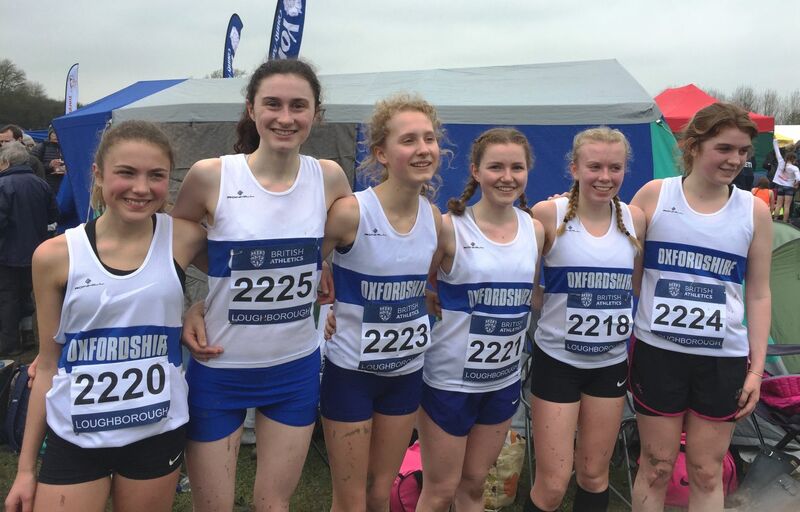 Last event at Farmoor & overall report. 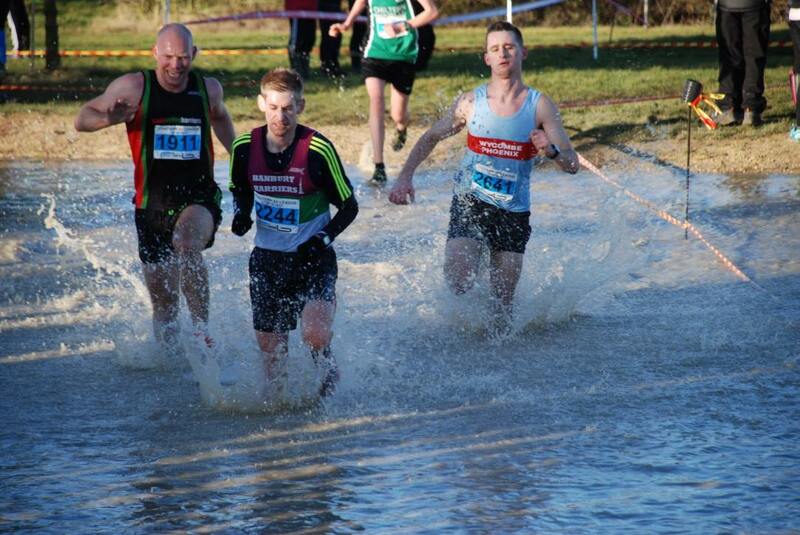 Second Chiltern league fixture at teardrop lakes. 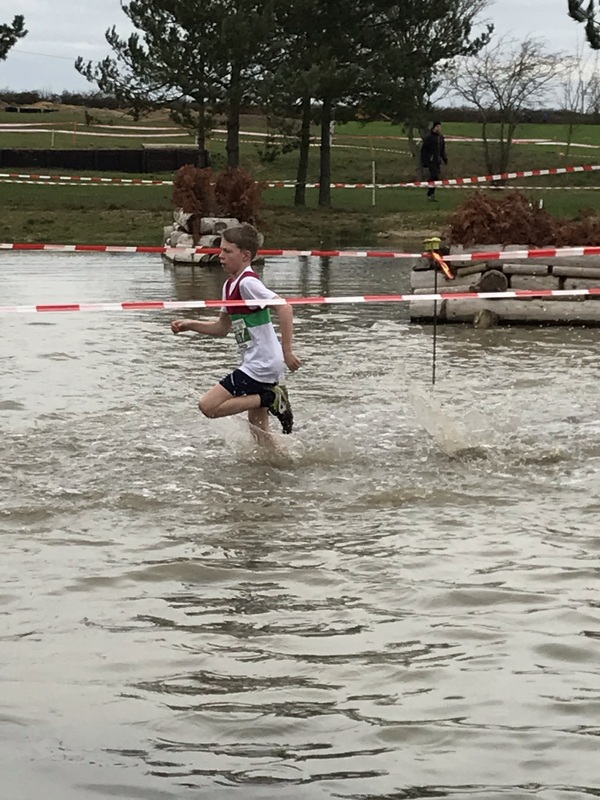 Report from the last event at MK. 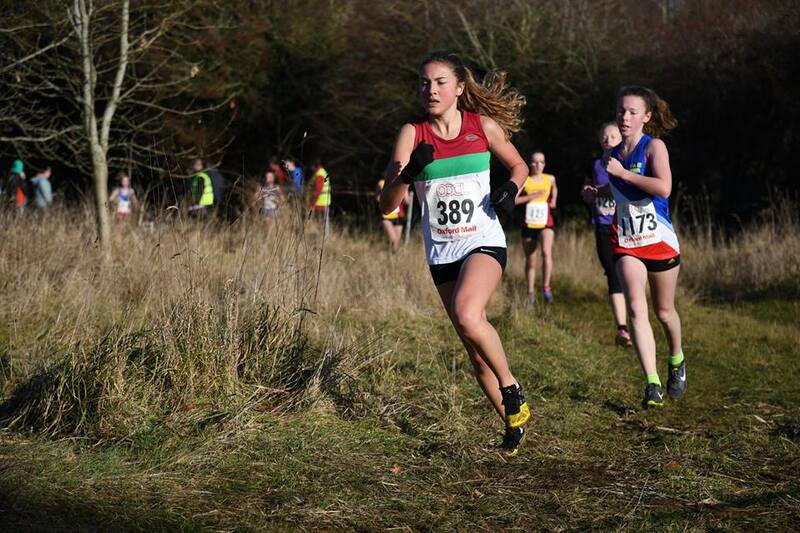 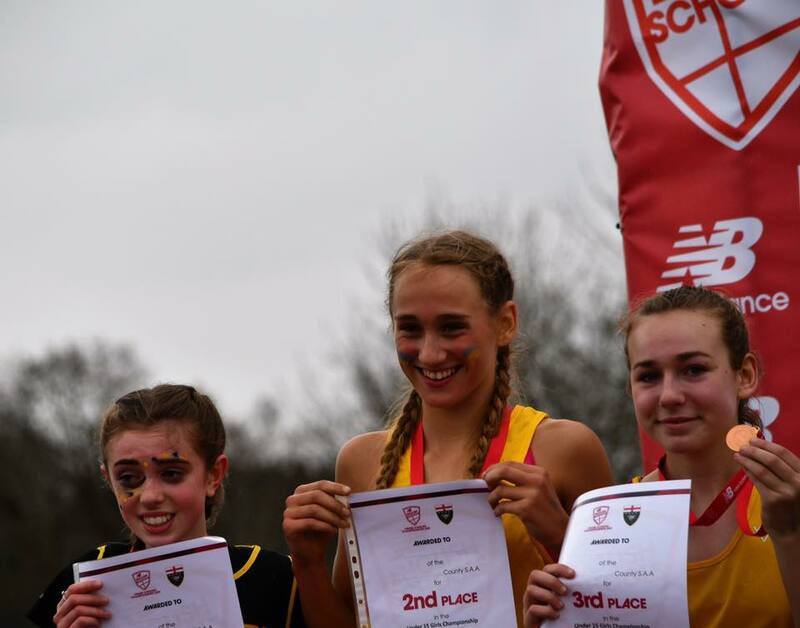 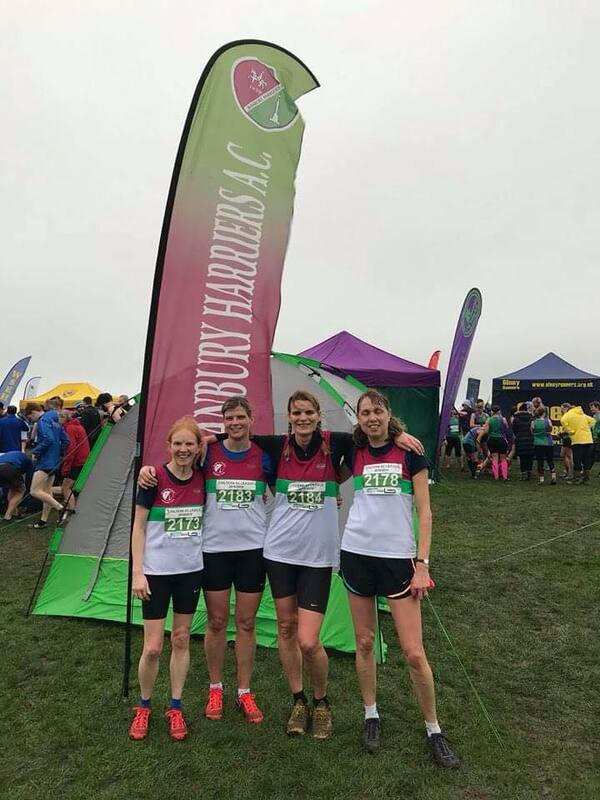 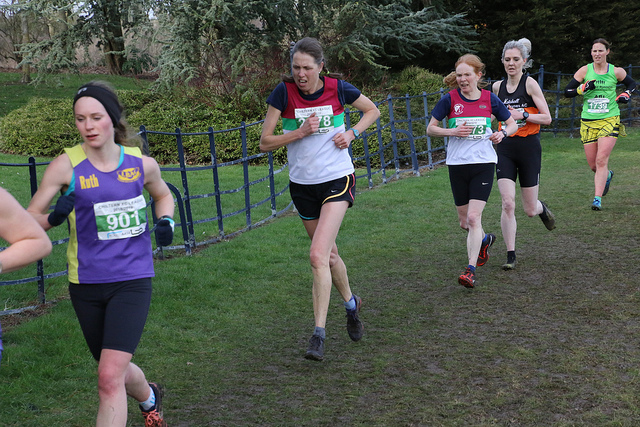 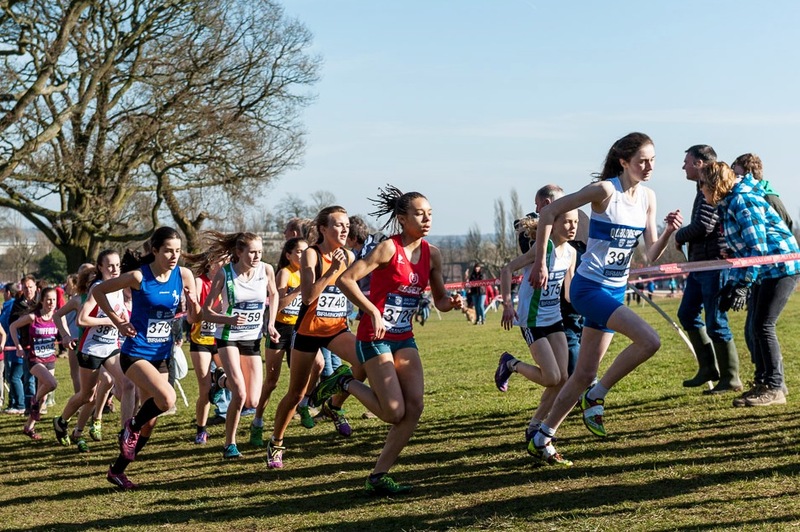 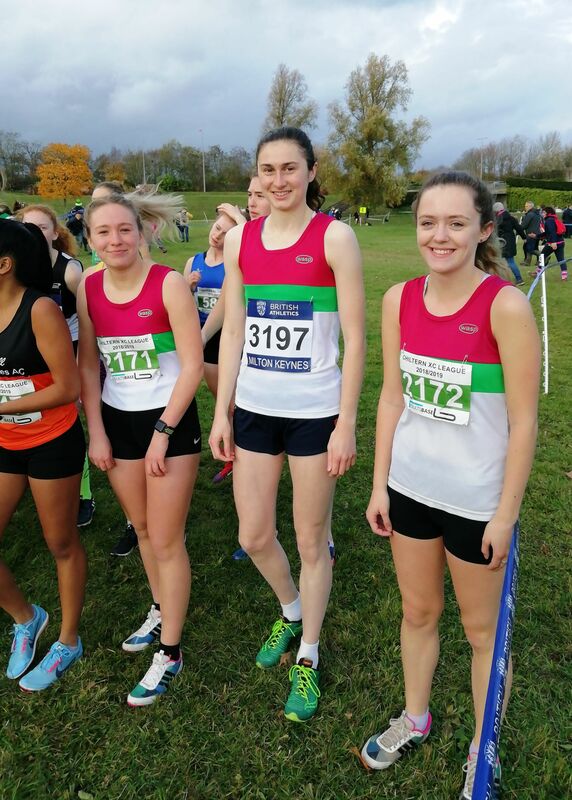 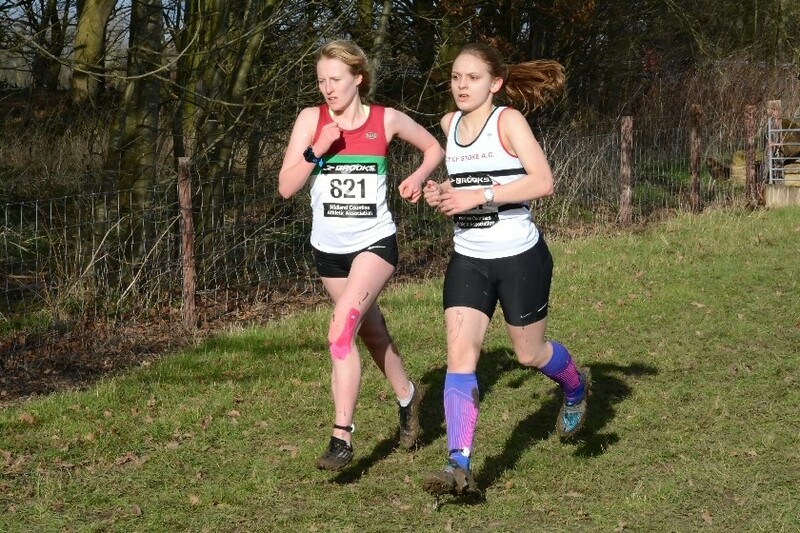 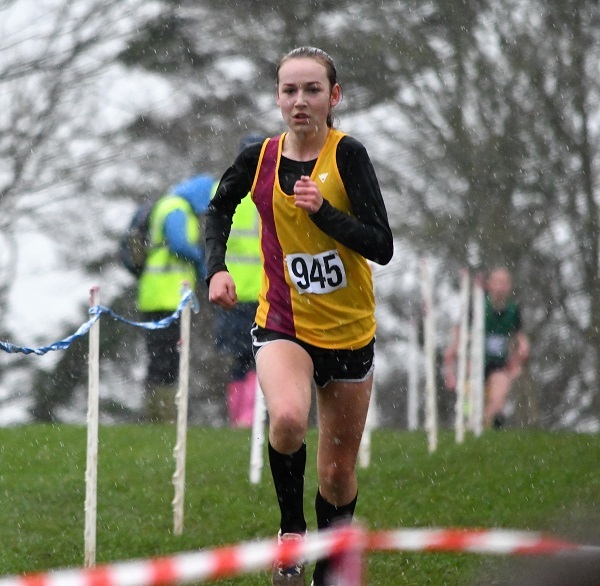 Report on the Midland cross country championships at Loughborough. 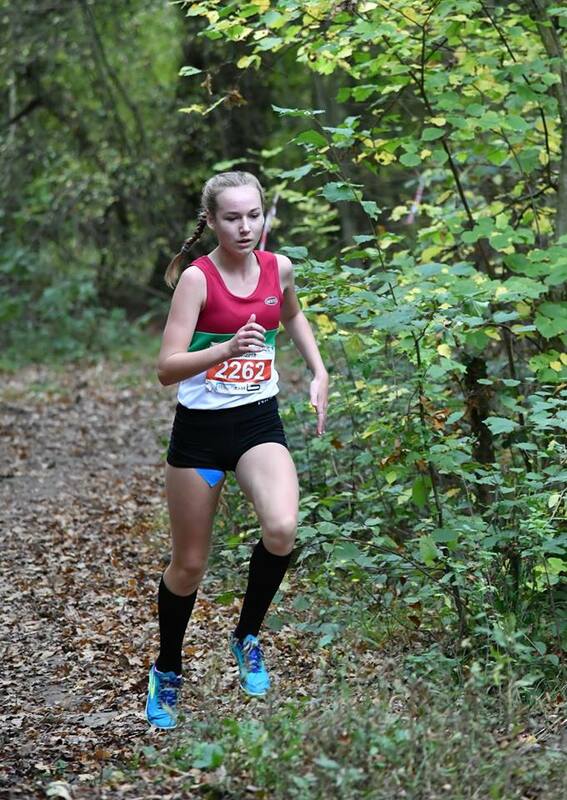 Last event at Rutherford and overall results. 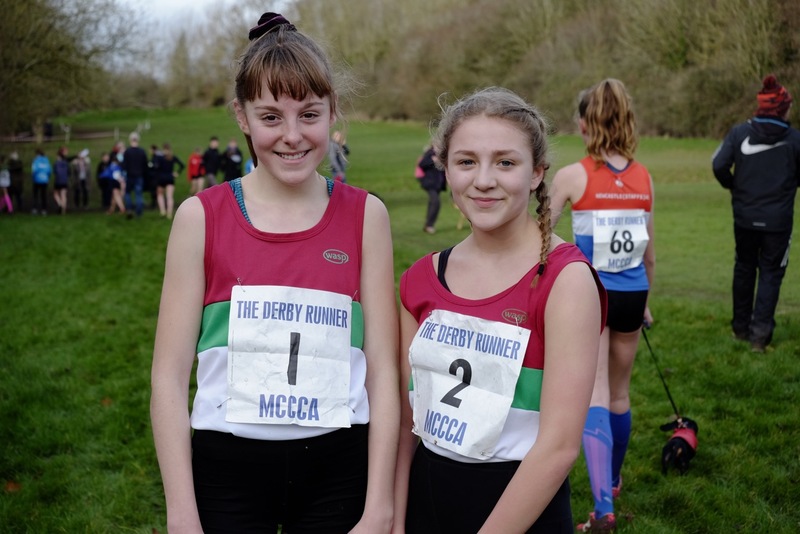 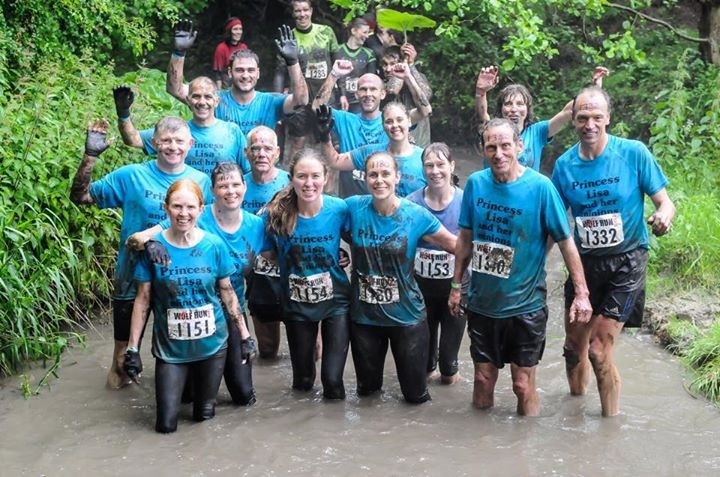 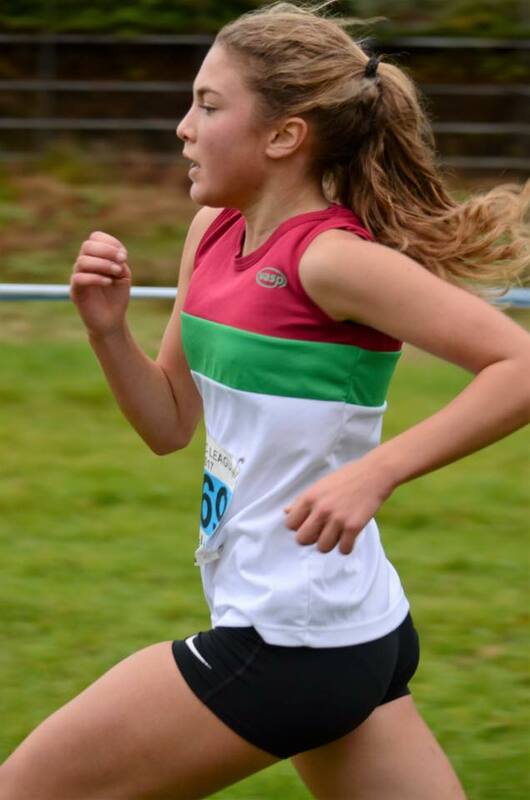 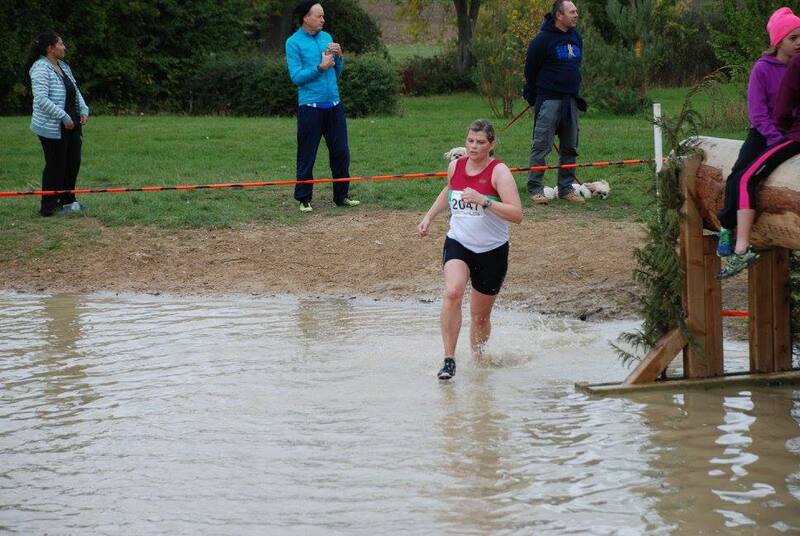 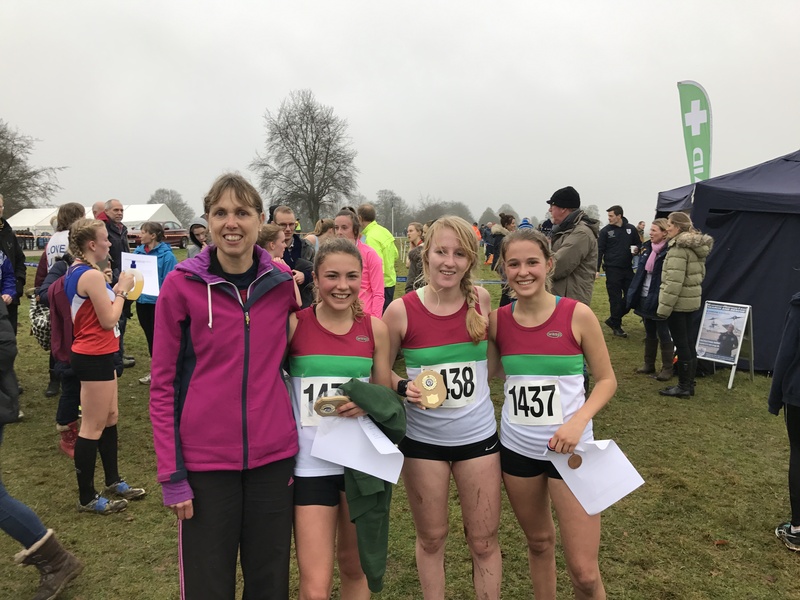 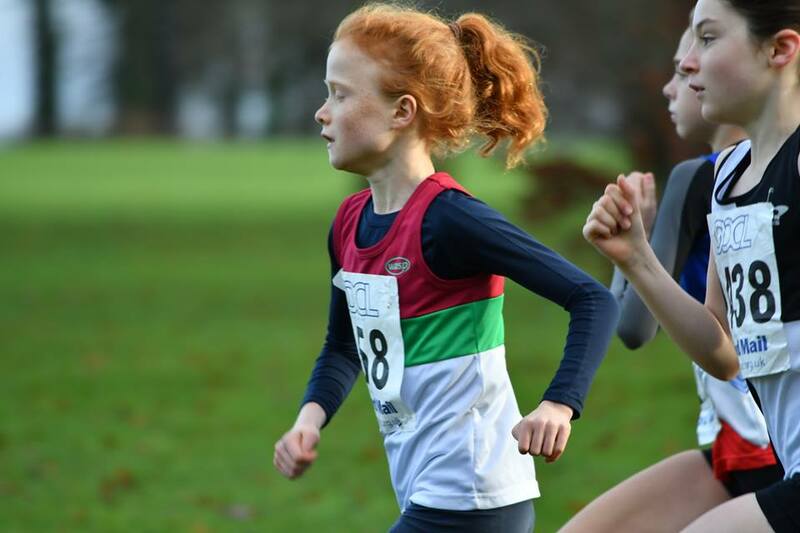 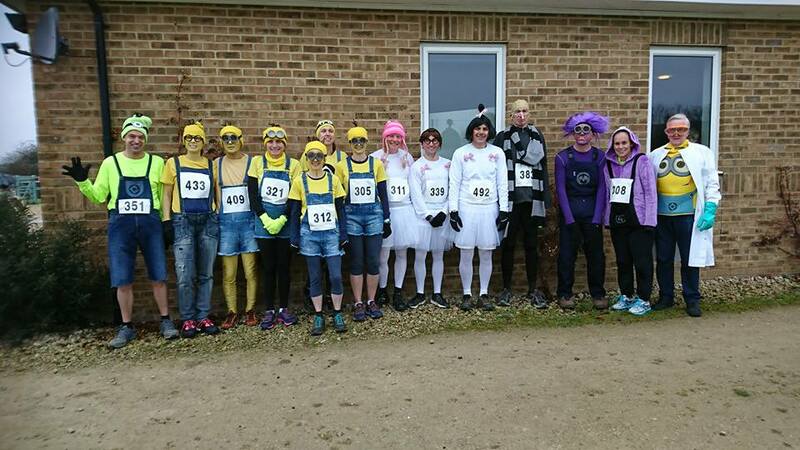 Report on the cross country at Cirencester. 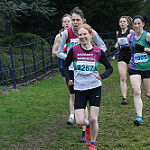 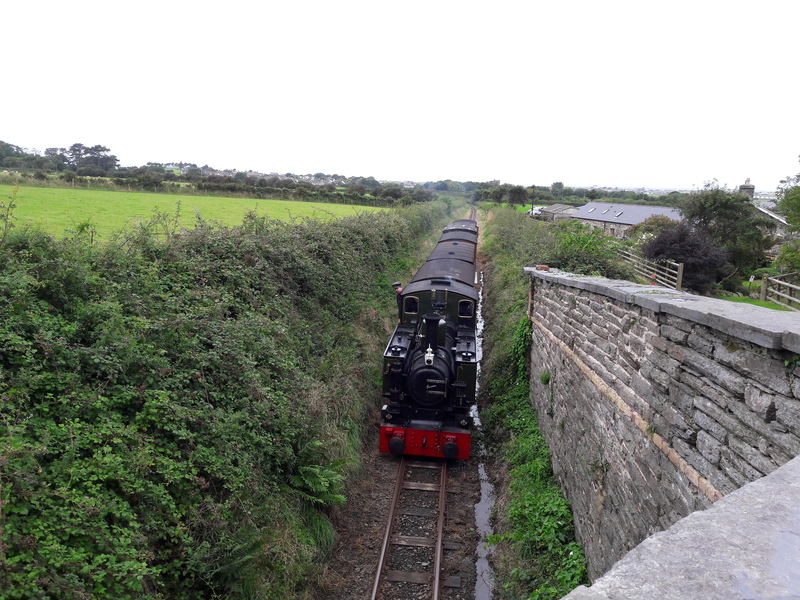 Results from the canter with report and a few photos added. 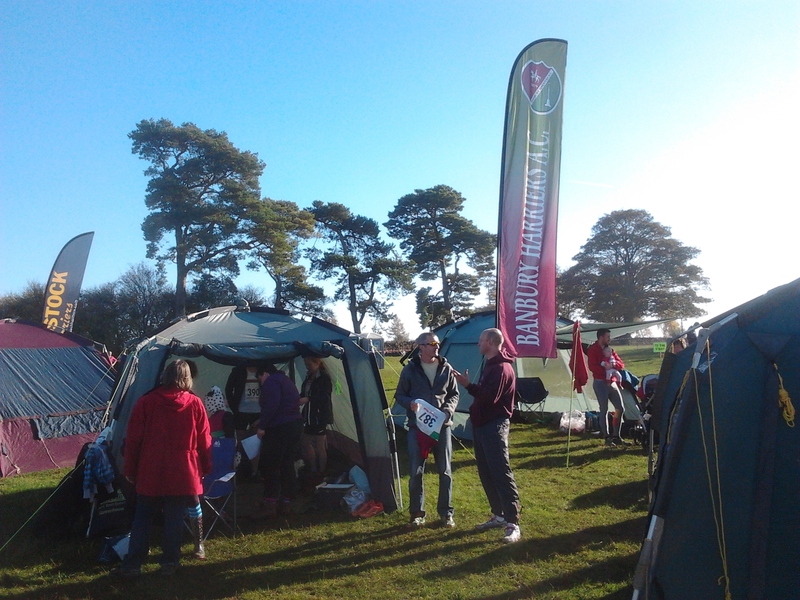 Volunteers needed for our home event. 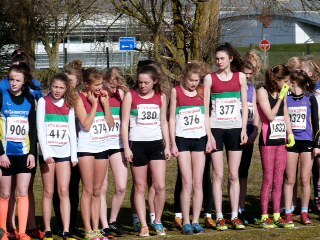 Last Oxford mail fixture at Harwell. 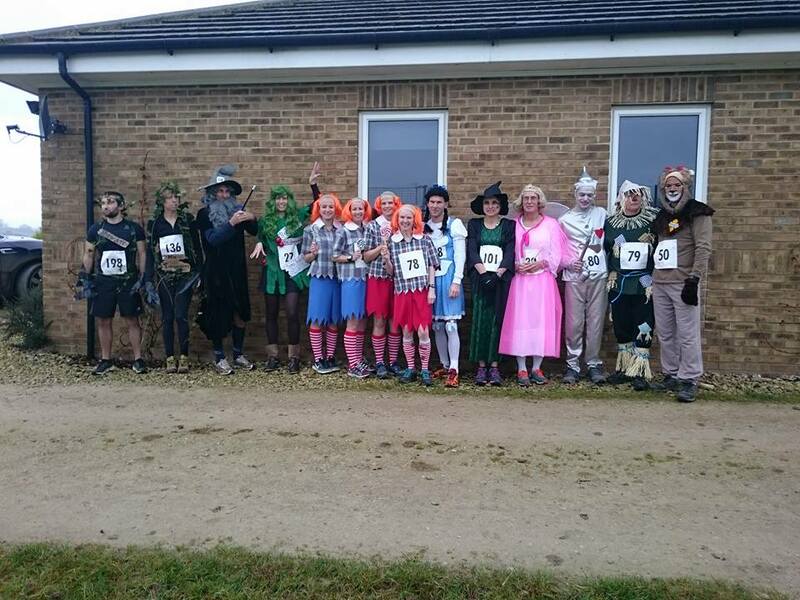 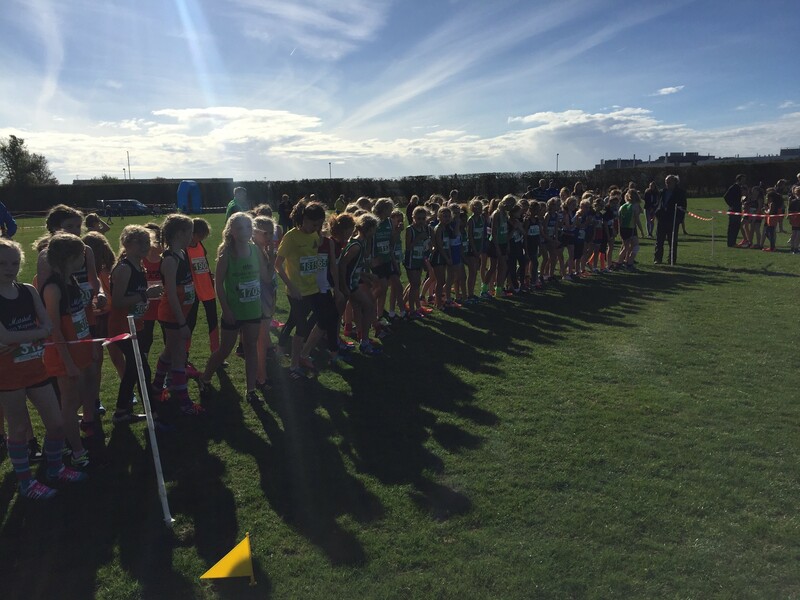 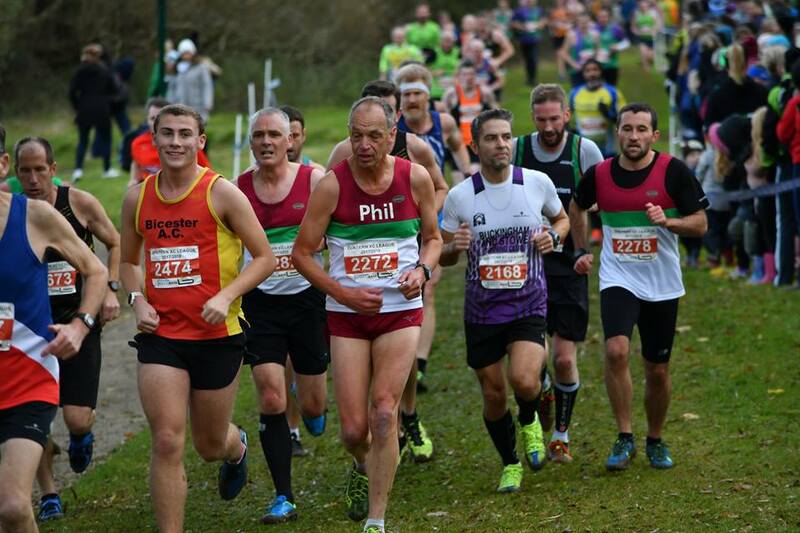 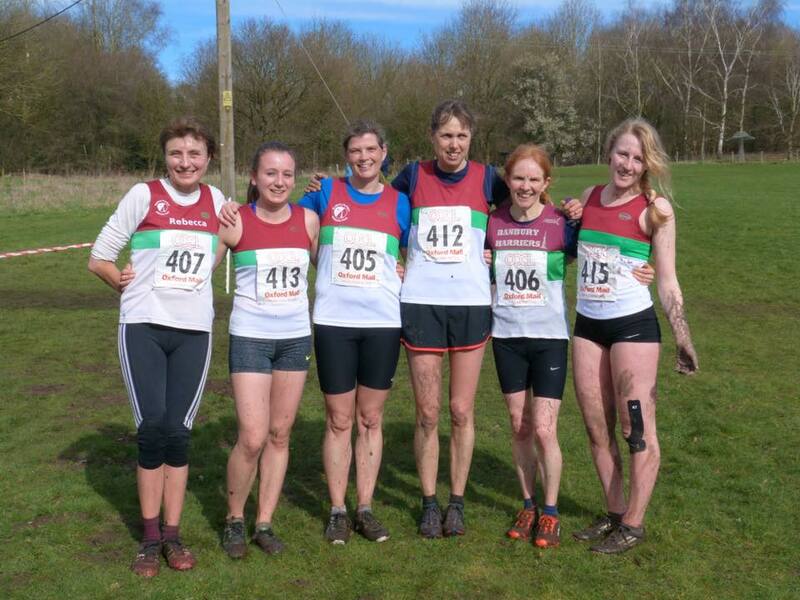 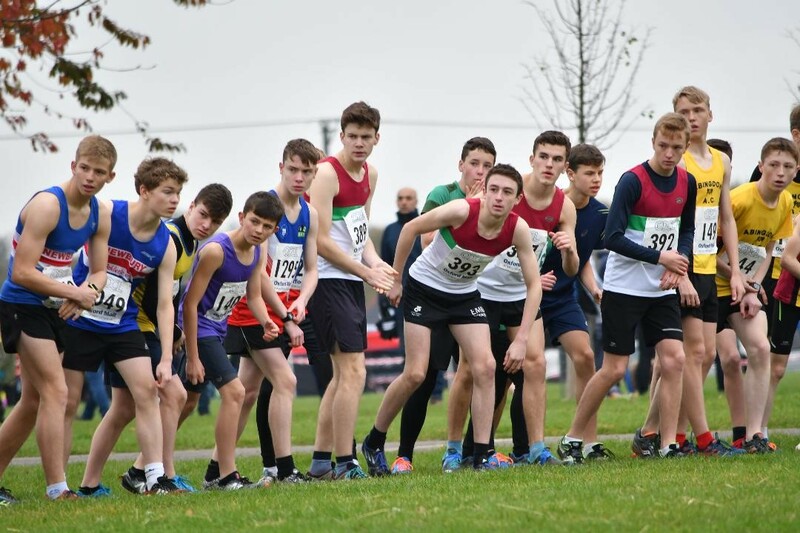 Report on the Midland Cross country championship races at Stafford Common. 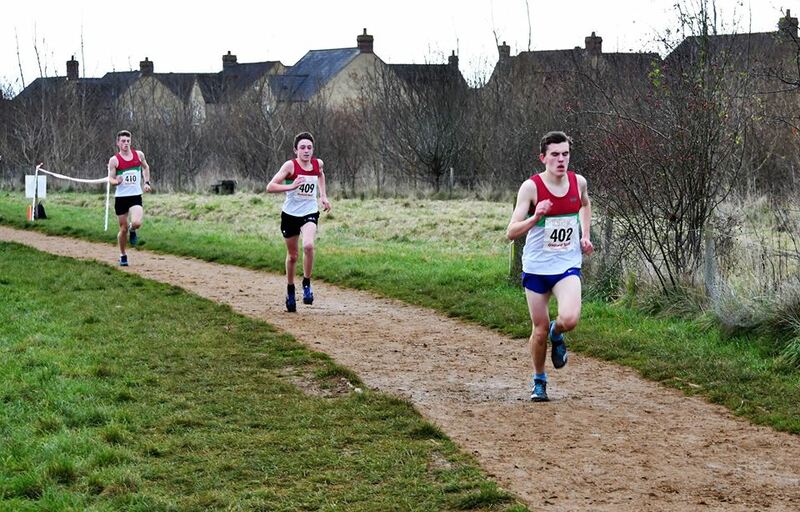 Combined Oxfordshire champs and OxMail race at Horspath.